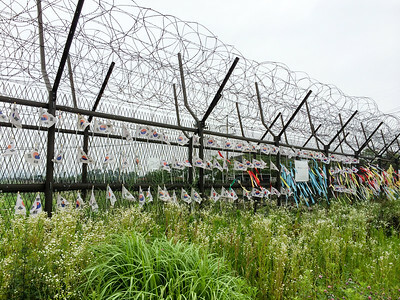 Visiting the DMZ between North and South Korea. 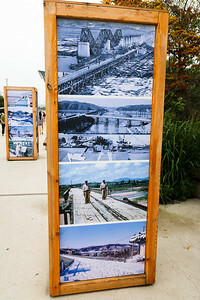 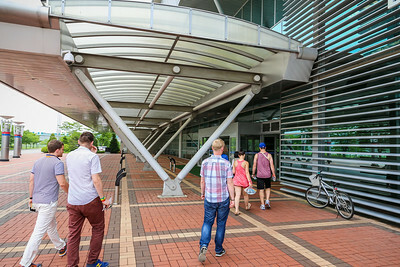 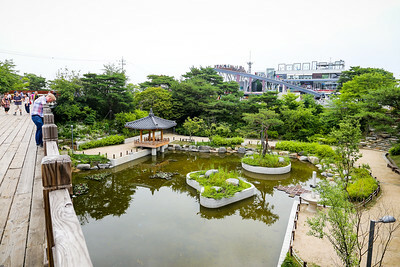 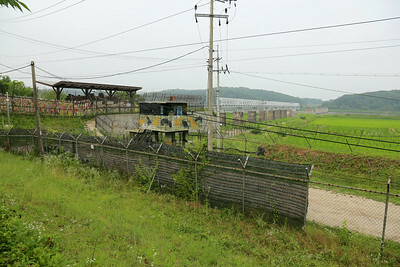 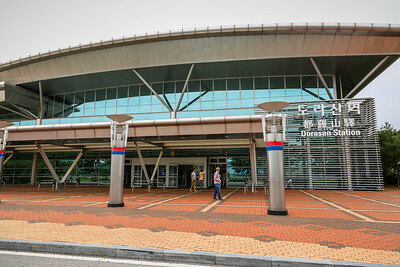 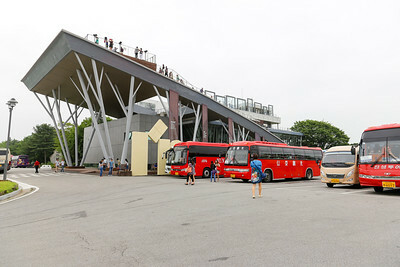 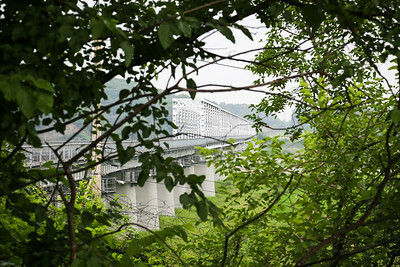 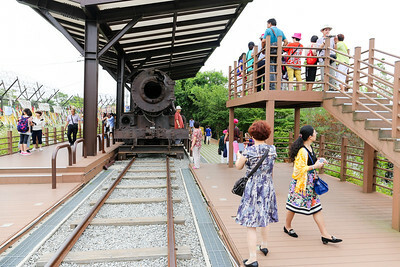 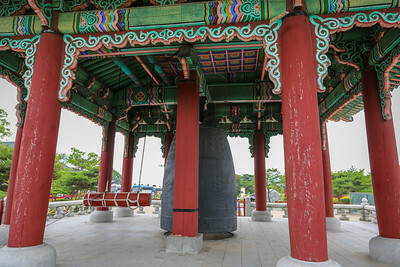 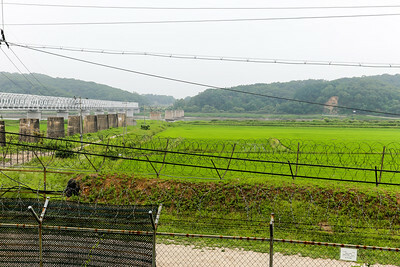 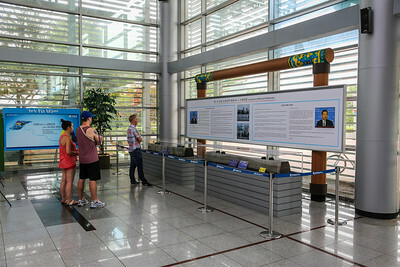 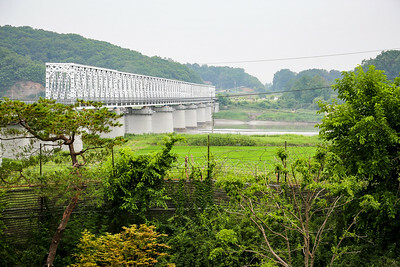 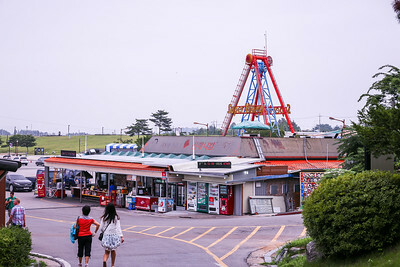 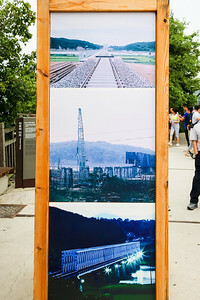 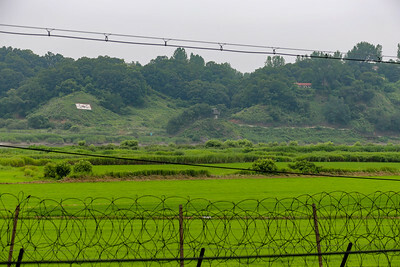 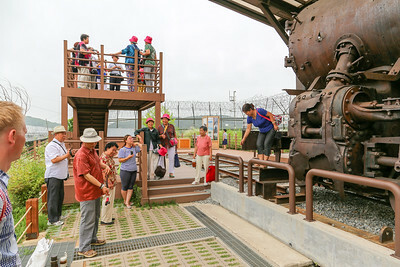 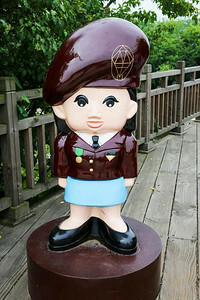 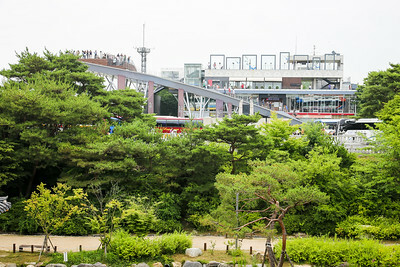 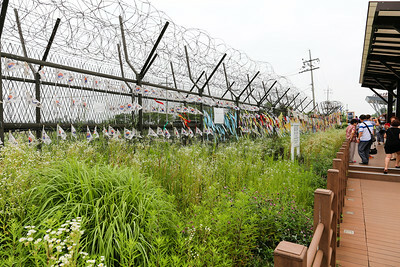 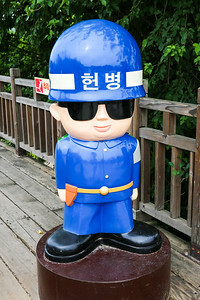 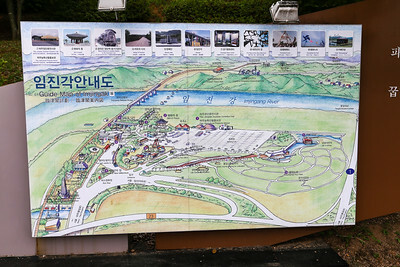 Imjingak tourist area with the "super viking"
Dorasan Station is situated inside the DMZ. 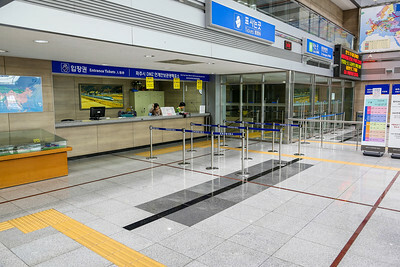 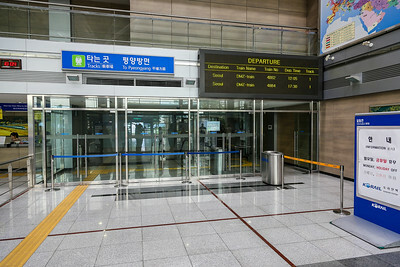 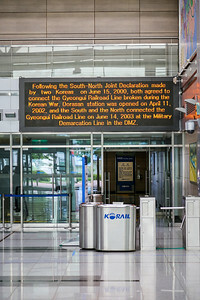 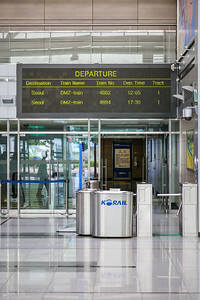 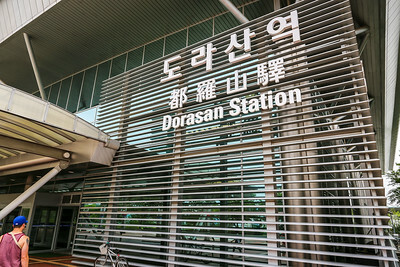 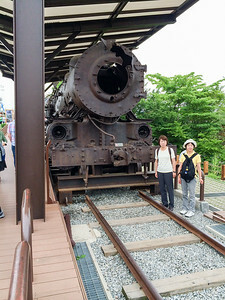 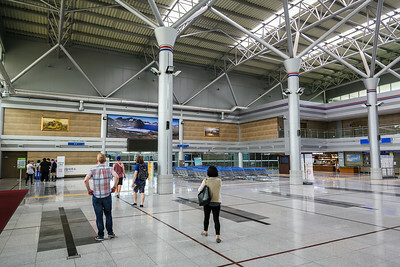 It is the closest train station to North Korean in the Gyeongui Line. 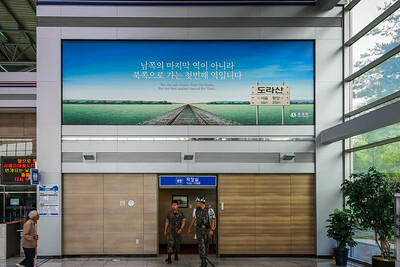 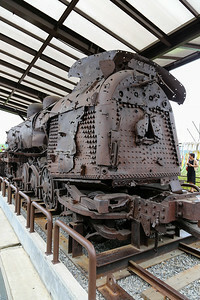 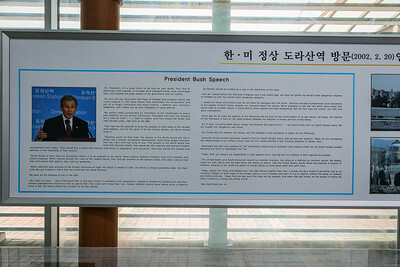 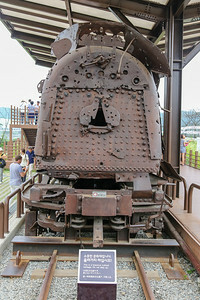 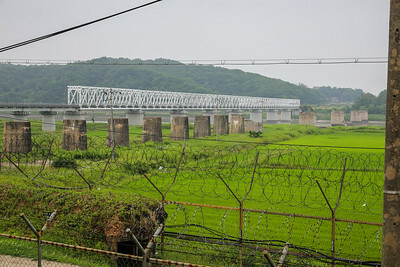 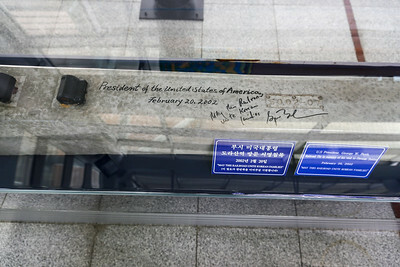 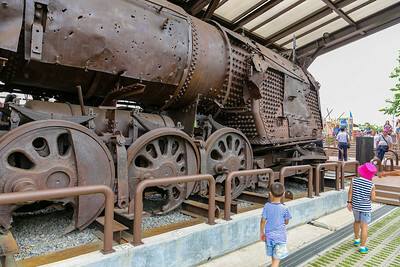 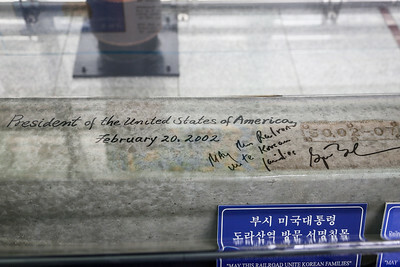 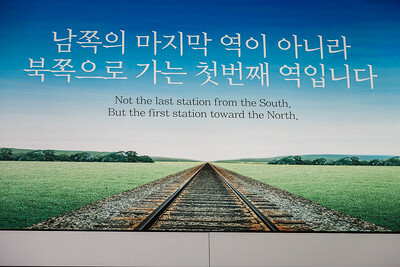 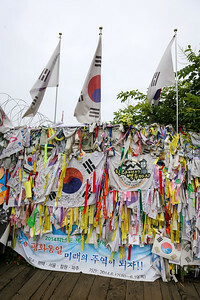 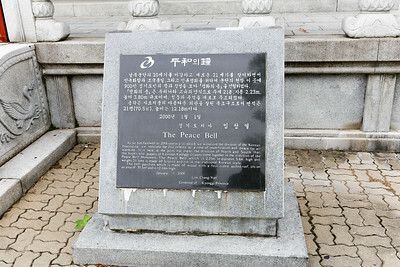 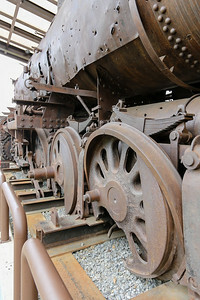 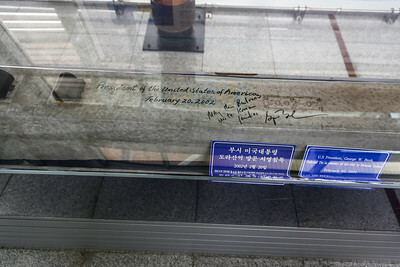 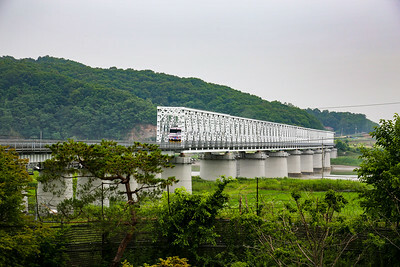 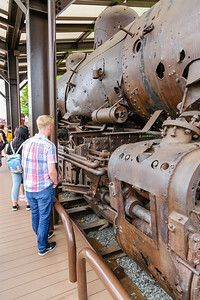 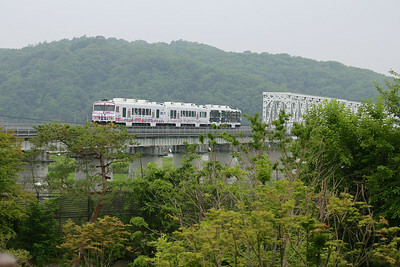 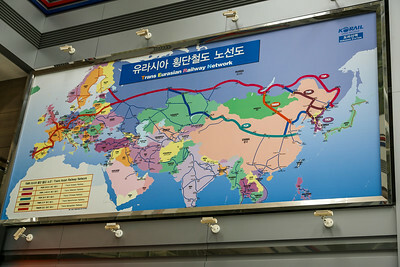 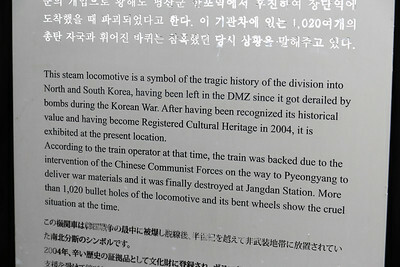 It is symbolic showing the hope of a future connection to the North Korean railroad and a unification of the Korean people. 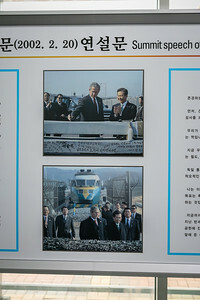 President of United States, George W. Bush, visited the station in 2002.